Parliament returned, yesterday, following conference season. I was eager to press the pensions minister on WASPI women as nothing was mentioned by the Government during their conference on how they will help all the women born in the 1950’s who are seeing their pensions drastically changed. I reminded the minister that I, and a group of cross-party MPs, have a Bill which is due to be read in April 2018 that seeks to put right the wrongs of this Government. I wanted assurances that the Government will adopt our Bill. However, the minister refused saying that the Government will keep pressing on with this calamitous measure which is placing so many constituents in Delyn in financial and mental pressure. I will continue to campaign with the WASPI women for a fair deal, irrespective of the ministers poor response. 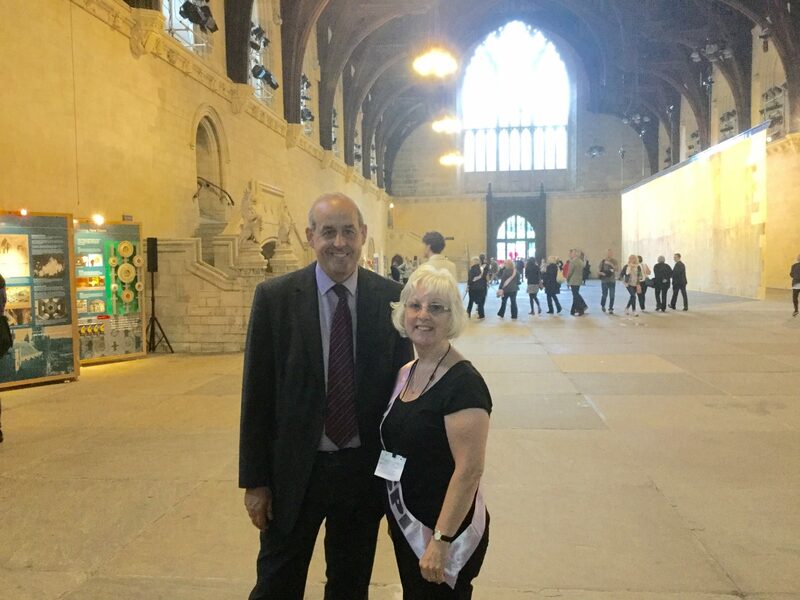 I will be presenting petitions gathered and collected by WASPI campaigners to parliament on the 11th October 2016.